Our aim is to create an inclusive happy, caring and co-operative school community, which celebrates learning in all of its forms. 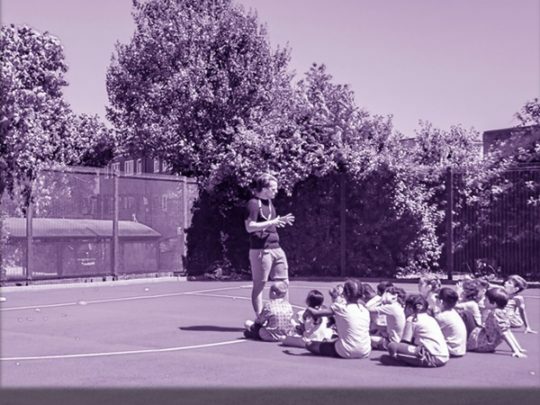 We expect excellent behaviour from our pupils and use Positive Behaviour Support and Intervention which means that we relate positively towards children at all times and teach the children how to behave well as part of our curriculum. We believe that specific, meaningful praise and a secure, nurturing environment are necessary in order to develop the child’s self-esteem and enable them to develop the confidence to learn with an open and questioning mind. Play is an important element of our curriculum which encourages deep learning & fosters greater enjoyment of school life for children and staff. 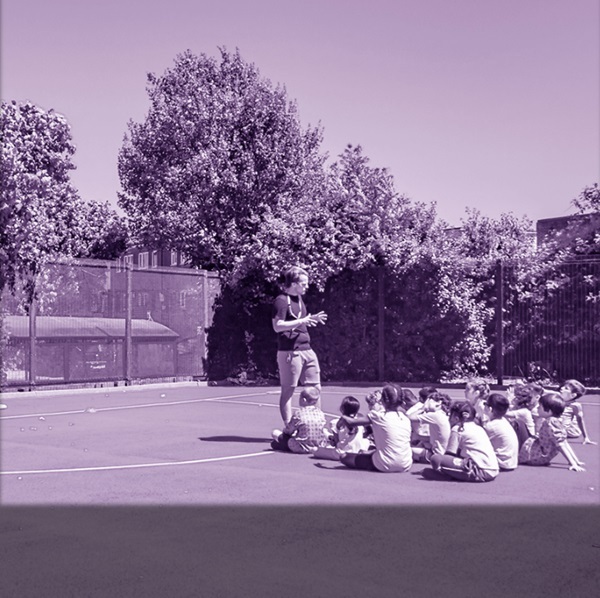 We ensure that children are able to engage in learning outside of the classroom as much as possible, taking advantage of the school grounds, the local community and the wider experiences that London has to offer. We also place a high priority on the arts, with daily singing and a high quality art provision in our attic. Our curriculum is based on the National Curriculum and the Cornerstones Curriculum, Teachers use these as a basic framework and then plan their lessons to meet the needs of the individual children. Children learn in many different ways so we aim to teach using many different styles. Children learn individually, in pairs, in small groups or as a whole class. The classroom is silent, quiet or sometimes very noisy. Our staff are encouraged to teach in many different ways and constantly develop their teaching expertise. They are empowered to take risks in the classroom to ensure the curriculum is exciting and irresistible for the children.